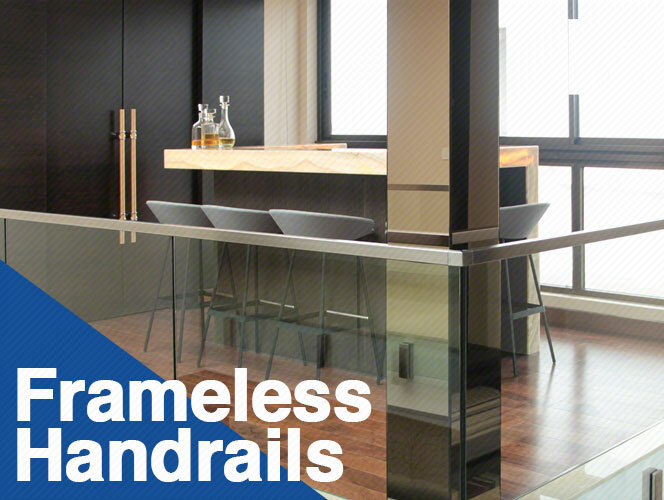 Navigate through our menus to find our Frameless Glass Balustrade section to find our range which includes Frameless Glass Channels, Base Clamps and Frameless Balustrade which our customers find are designed for easy installation. 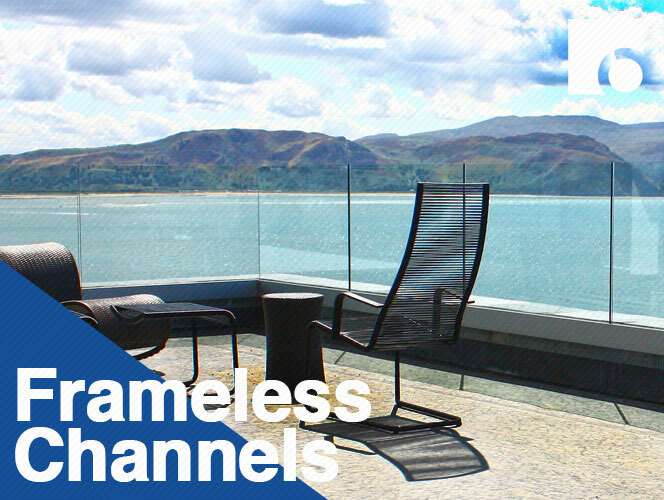 Within the Frameless Balustrade range you can find our Channel systems as well as our glass handrails such as brackets for square and circular systems. 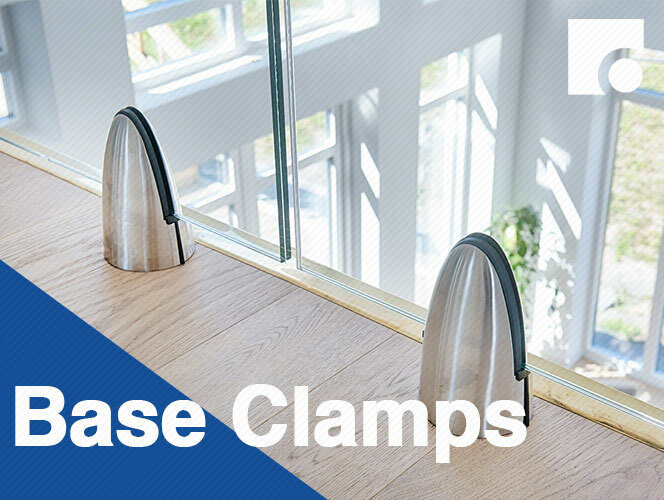 Within the range the glass channels come both top and side mount and all the tools required to be able to apply the system with ease.